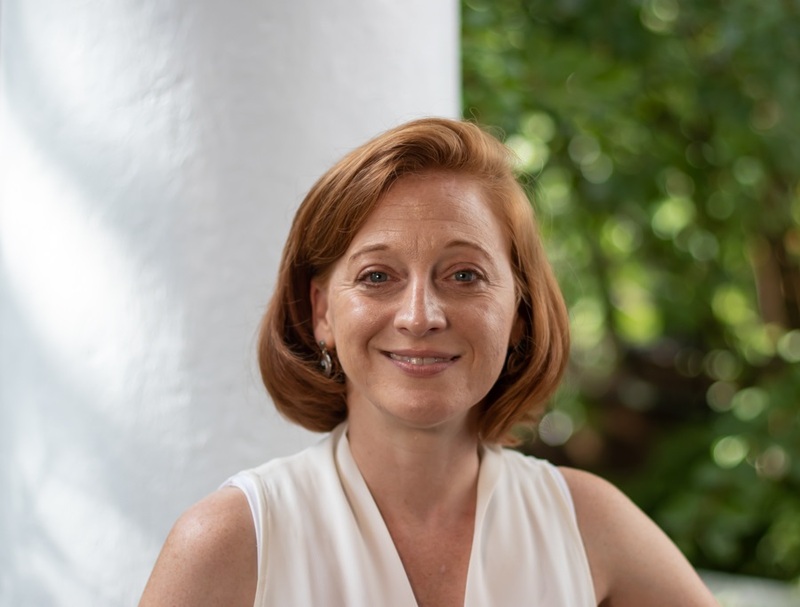 Jennifer Bair is a sociologist of globalization, with interests in trade and the political economy of development, and the relationship between gender and work. Her research agenda centers on the comparative study of export-led development, and she has conducted fieldwork in Mexico, the Dominican Republic, Honduras, Nicaragua, and Bangladesh. Her publications include “Global capitalism and commodity chains: looking back, going forward” (Competition and Change), “On difference and capital: gender and the globalization of production” (Signs), “From varieties of capitalism to varieties of activism: The anti-sweatshop movement in comparative perspective” (Social Problems, co-authored with Florence Palpacuer), and “The legacies of partial possession: From agrarian struggle to neoliberal restructuring in Mexico and Colombia” (International Journal of Comparative Sociology, co-authored with Phil Hough), which received awards from two American Sociological Association sections (Political Economy of the World-System, and Sociology of Development). She is the editor of Frontiers of Commodity Chain Research (Stanford University Press) and the former chair of the ASA’s section on the Political Economy of the World System. She has spoken at the United Nations, the European Parliament, the International Labor Office, and the Collège de France about supply chains, development, and labor conditions in factories around the globe. Jennifer received her B.A. in International Studies from Johns Hopkins University and her Ph.D. in Sociology from Duke University, with a Concentration in Women’s Studies. Bair, Jennifer. 2015. “Corporations at the United Nations: Echoes of the New International Economic Order?” Humanity 6, 1: 159-171. Werner, Marion, Jennifer Bair and Victor Ramiro Fernández. 2014. “Linking up to Development: Global Value Chains and the Making of a Post-Washington Consensus.” Development and Change 45, 6: 1-29. Anner, Mark, Jennifer Bair and Jeremy Blasi. 2013. “Towards Joint Liability in Global Supply Chains: Addressing the Root Causes of Labor Violations in International Subcontracting Networks.” Comparative Labor Law and Policy Journal 35, 1: 1-43. Bair, Jennifer and Florence Palpacuer. 2012. “From Varieties of Capitalism to Varieties of Activism: The Anti-sweatshop Movement in Comparative Perspective.” Social Problems 59, 4: 522-543. Bair, Jennifer and Phillip A. Hough. 2012. “The Legacies of Partial Possession: From Agrarian Struggle to Neoliberal Restructuring in Mexico and Colombia.” International Journal of Comparative Sociology 53, 5-6: 345-366. Bair, Jennifer and Matthew Mahutga. 2012. “Varieties of Offshoring? Spatial Fragmentation and the Organization of Production in 21st Century Capitalism.” Pp. 270-297 in Capitalism and Capitalisms in the 21st Century, Richard Whitley and Glenn Morgan, eds. New York: Oxford University Press. Bair, Jennifer. 2011. “Constructing Scarcity, Creating Value: Marketing the Mundo Maya.” Pp. 177-196 in The Cultural Wealth of Nations, Nina Bandelj and Fred Wherry, eds. Palo Alto, CA: Stanford University Press. Bair, Jennifer. 2010. “On Difference and Capital: Gender and the Globalization of Production.” Signs 36, 1: 203-226.